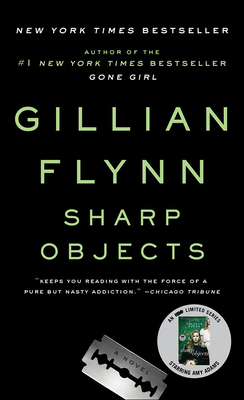 GILLIAN FLYNN is the author of the #1 "New York Times" bestseller "Gone Girl" and the "New York Times" bestsellers "Dark Places" and "Sharp Objects." A former writer and critic for "Entertainment Weekly," her work has been published in 42 countries. She lives in Chicago with her husband and son.